We deliver the service and support that helps enhance your efficiency and service delivery. We keep abreast with the latest technology and industry developments to maintain our status as industry leaders. Our philosophy for success is simple – no long stories, just open communication and honesty. Whatever your cargo, wherever you need it to go… We’ll get it there for you. Speak to our regional, line-haul and cross-border logistics specialists. Empowered and able to assist you. 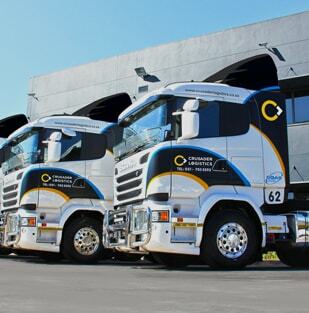 CL Freight Solutions Pty Ltd is a Level 3 BBBEE enterprise affiliated to Crusader Logistics. 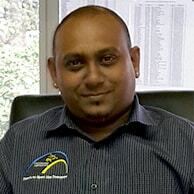 Crusader Logistics Pty Ltd is a Level 6 BBBEE company. SQAS Accredited for the transport of dangerous goods and chemicals and for health, safety and quality systems in a transport operation. 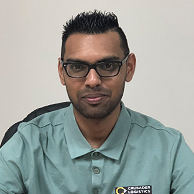 Crusader Logistics prides itself in all aspects of what every transport company promises considering logistics is one of the most competitive industries in the world. Our great service, cost effectiveness, advanced monitoring systems, dedicated staff and value adding supply chain partners are what makes Crusader Logistics a pacesetter in its field. Total transparency is key in our business, as we believe there can be no partnership without open communication and honesty. Delivering excellence in transport since 2000. 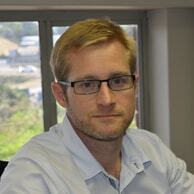 Founded in March 2000, Stuart Roos started Crusader Carriers as a brokerage. During 2003, the company was offered the opportunity to distribute paint and chemicals around KZN and into the Eastern Cape. During that time the core business changed from middleman brokerage to distribution, so it was decided that another business be formed separate from the brokerage arm. 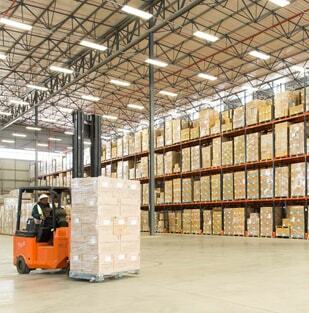 Crusader Logistics was established in early 2004 and sought new distribution prospects. 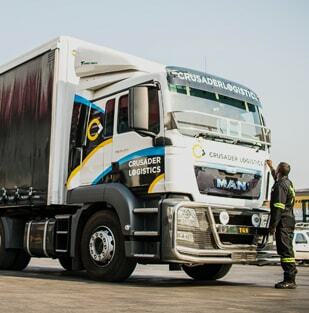 This came in the way of national plastics manufacturers who gave Crusader Logistics the opportunity to deliver light but volumetric loads to their customers in Johannesburg. 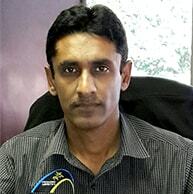 With the backing of a strong client base, it was decided in February 2009 to merge the two entities heralding the dawn of a successful and thriving line-haul centric transport company under the mantle of Crusader Logistics. 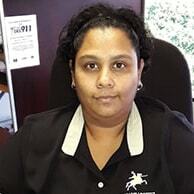 With the intention to offer a more tailor-made solution to clients requiring an outsourced dedicated managed fleet and staffing solution, Crusader Fleet Leasing (Pty) Ltd was established in 2016. This company now has a strong vehicle complement servicing the specific needs of various companies. 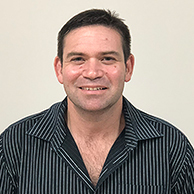 CL Freight Solutions (Pty) Ltd was started a year later with long-term staff members awarded directorships in recognition for many years of loyal service. 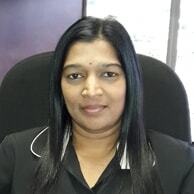 This company fulfills both an empowerment and BBBEE function for the Crusader Group. 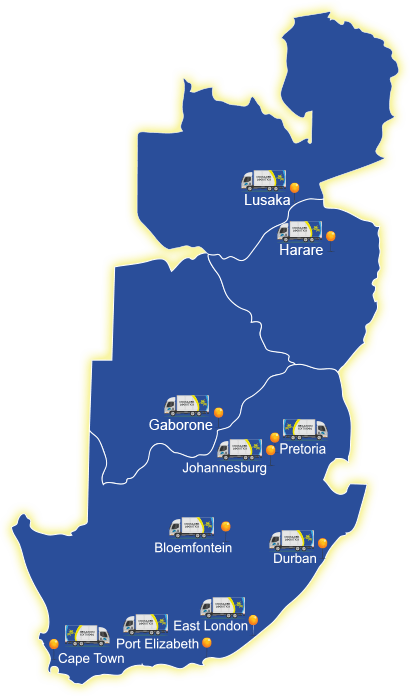 Crusaders Logistics operates a countrywide and cross-border transport network, servicing some of South Africa’s biggest companies. With the most advanced technologies, systems, committed and knowledgeable staff we will add value to your supply chain. We offer a complete in-house distribution service supplying vehicles, drivers, forklift operators and business unit supervisors to coordinate your in-house distribution requirement. 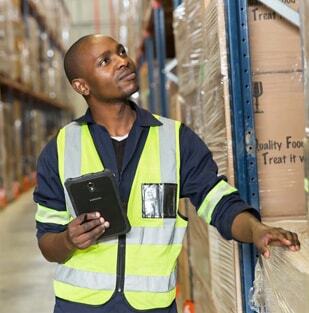 Our warehousing in Durban and Johannesburg offers a full off-site warehousing and distribution solution for your FMCG requirements with warehouse management software continually being improved by our service provider. All loads are automatically covered for R2 000 000.00, without specifying, the levy is included in your rate. We are also fully covered for any environmental incident or spill clean-up caused by the movement of Hazchem products. Our network of dedicated 3rd Party service providers ensures that we can easily accommodate your requirements, even during peak transport periods. We have our own workshops for general maintenance and breakdown teams in JHB and DBN for tyre changes, call outs and emergency breakdown response. Together with our preferred vehicle suppliers, extensive regional and cross-border networks, we are confident downtime is kept to a minimum. 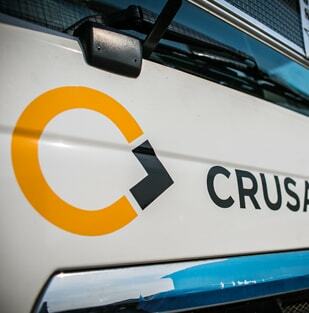 With advanced vehicle tracking, cab event recording and full-spectrum driver connectivity, Crusader Logistics is dedicated to keeping your load safe on the road. 24hr real time satellite tracking via Compass Fleet Technologies. Matrix vehicle tracking via a secondary unit tracked by Matrix themselves. 3rd tracking system in the unlikely event the primary and secondary units fail due to manipulation or tampering. Fully operational in-house after hours fleet controllers, in conjunction with off-site service providers. All fleet have in-cab event recorders supplied by Mix-Vision. On board driver performance computer hardware which monitors all facets of driving from diesel consumption to harsh braking. All vehicles are fitted with Altech radio systems and all drivers assigned with cell phones. 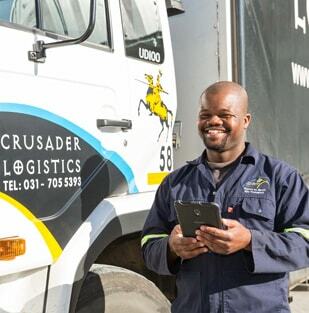 All staff and drivers are linked into the Crusader Logistics Core Talk SMS system that handles group information bulletins or transfer of detailed information from controller to driver or staff member, this service is also used for Information updates from Crusader fleet controller to client. All PODs are scanned and backed up onto our external servers; POD requests are scanned electronically to clients or can be downloaded directly by the client via the website portal. We are continually testing and investing in a fully automated electronic POD / waybill platform, a first in the heavy line-haul transport sector. Mechanical horses coupled with a combination of trailer configurations to suit your individual requirements, our preferred brand for this requirement is Scania and Iveco. The entire line-haul fleet is on full maintenance contracts with the respective suppliers and each vehicle is retired from operations and therefore renewed after the mandatory 640 000km service time. This keeps our equipment updated and minimises unnecessary downtime. Nissan and Isuzu brands are used for this requirement, both have proved themselves in the transport industry over many years across many applications. We also have a committed network of dedicated 3rd party service providers for when demand exceeds Crusader’s fleet capacity, our 3rd parties all go through a stringent vetting process which gives us confidence in the continuity of service levels. ● SQAS accredited for the transport of dangerous goods and chemicals. ● SQAS accredited for health, safety and quality systems in a transport operation. ● Preferred supplier status in our 2014 and 2016 audits. Copyright 2019, Crusader Logistics. All rights reserved.